2nd Grade Parents Meeting will be held next Sunday, March 3rd during class. The next class will be held on Monday, March 4th at 7PM in the church hall. If you are expecting or recently had a baby, please call the rectory office to register for this class. 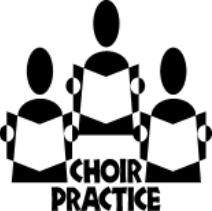 Choir Practice Thursday, March 14th at 6PM. New members are always welcome! Please Note: The Rectory Office will be closed on Friday, March 15th. In case of emergency, please leave your name & phone # with our Answering Service. 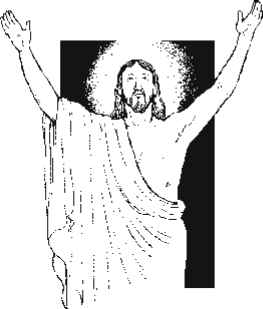 Choir Practice Thursday, March 21st at 6PM. New members are always welcome! Thursday, March 28th at 6PM. New members are always welcome!